What It Takes To Be On TV!! Everyone perhaps is entitled to 15 minutes of fame – Perhaps even more when it comes to Reality TV. 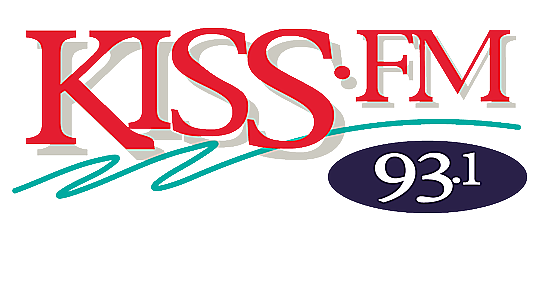 As you know KISS-FM is launching it’s first EVER – ‘How To Be A Reality TV Star’ right here in El Paso. Not L.A, not NY, not Miami…it’s here in El Paso! We are talking Ryan Seacrest and Mark Cuban productions here people! So to further educate you guys and myself alike I decided to do a bit of digging on-line and here is what I found! On http://www.becomearealitystar.com/?p=49 it directly states the following which I will attempt to attach a price tag vs. our workshop here in El Paso! 10. Never give up. You never know when your big break will be! Total Cost = Over thousands of dollars!! OR you could just cut thru it all and attend KISS-FM’s “How To Be A Reality TV Star!” and pretty much accomplish all of the above for only $129!